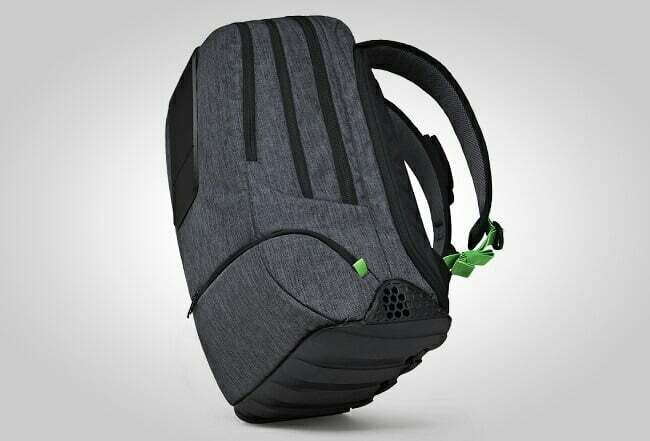 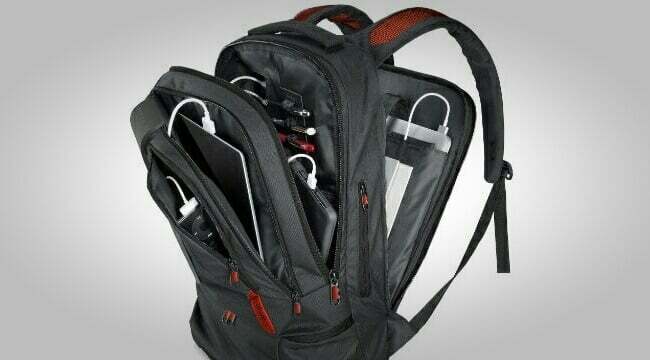 Backpacks that can charge your devices have been made in the past, but nothing quite as advanced as this one. 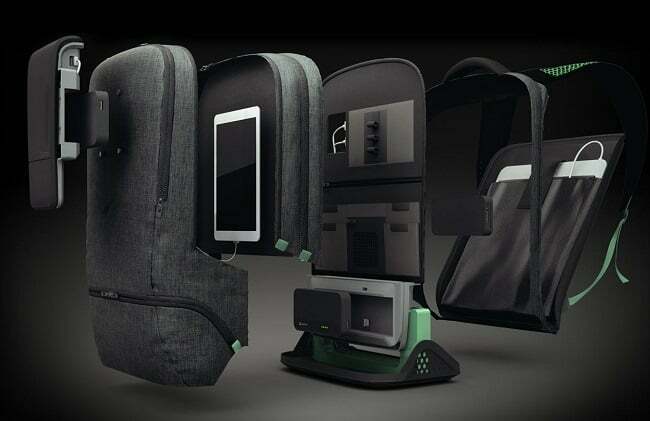 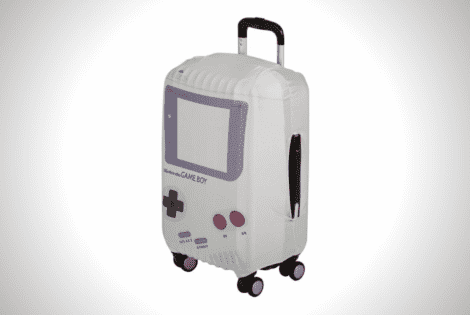 Say hello to the world’s most intelligent bag: The AMPL Smartbag ($300,00). 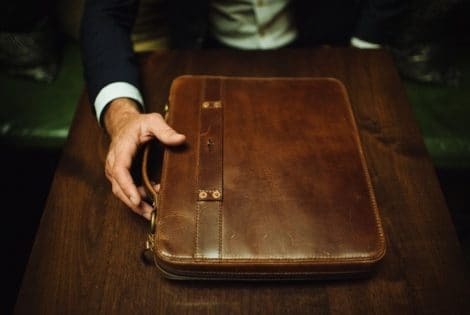 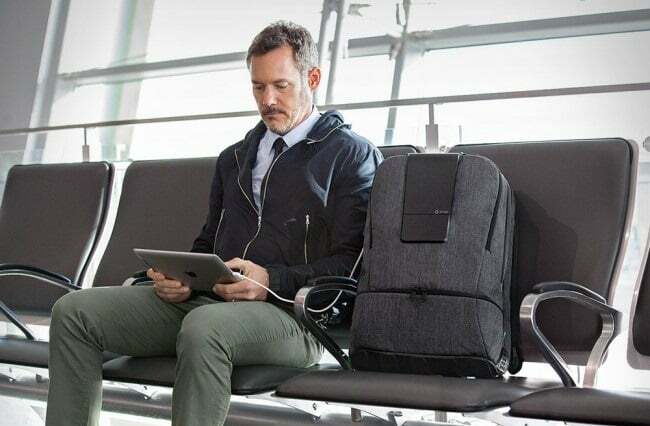 Designed for the business traveler and the daily commuter, this pack features an integrated USB charging port in every pocket, being able to power up a total of seven devices simultaneously, while you’re on the go! 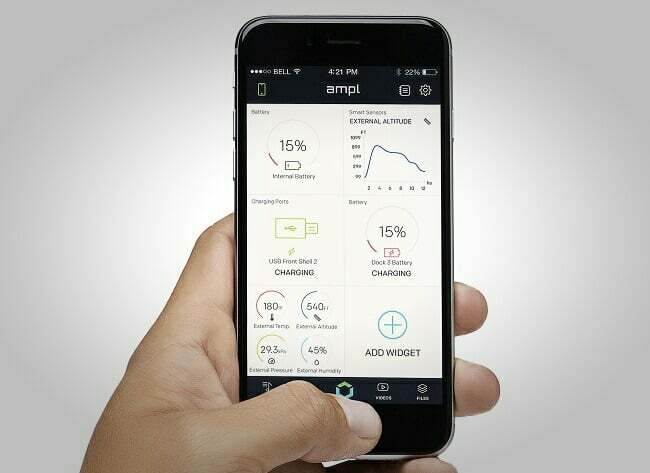 It also allows you to monitor and control the process from its built-in OLED touch display or from your smartphone, revealing how far your charging has gone, which devices need more time, warning in case you forget it somewhere, and more. 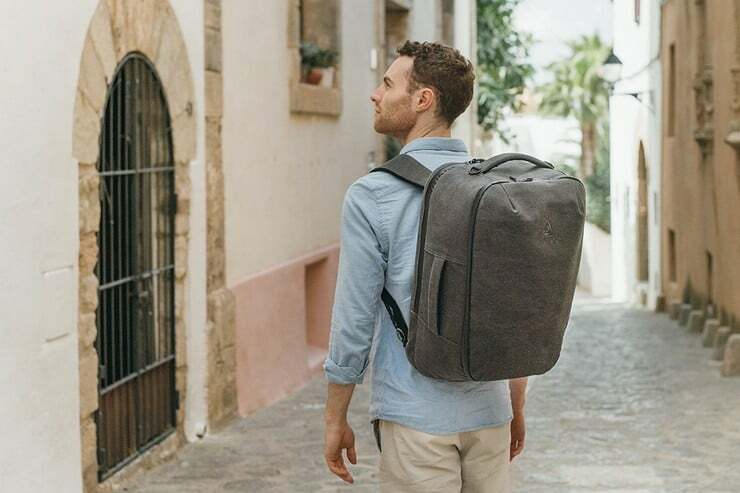 The rubberized base of the pack, together with its shock absorption capacity and water-resistant exterior means your devices will be shielded from bumps and nasty weather. 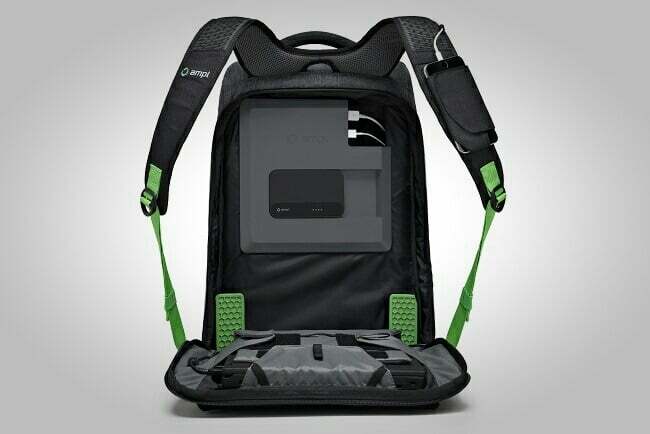 The Bluetooth-ready Smartbag comes with a base battery that charges in 1.5 hours and can juice up a smartphone 2-3 times, but if you need extra portable power, you can add up to 3 more modular SmartBatteries. 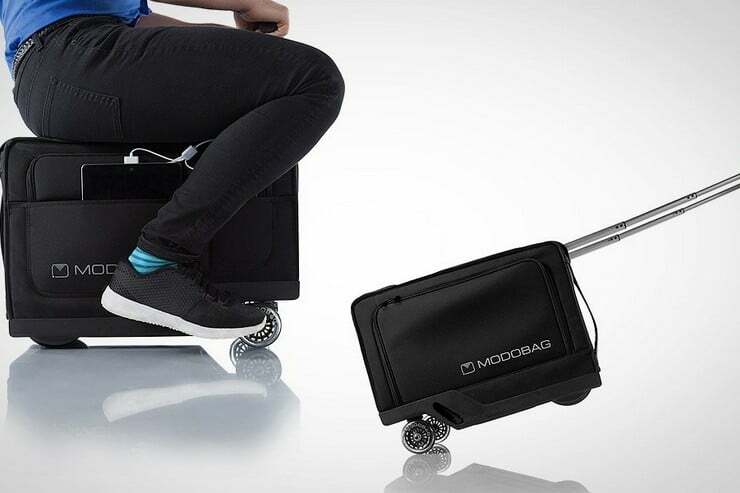 These babies recharge devices more than twice as fast as traditional Lithium-Ion batteries! 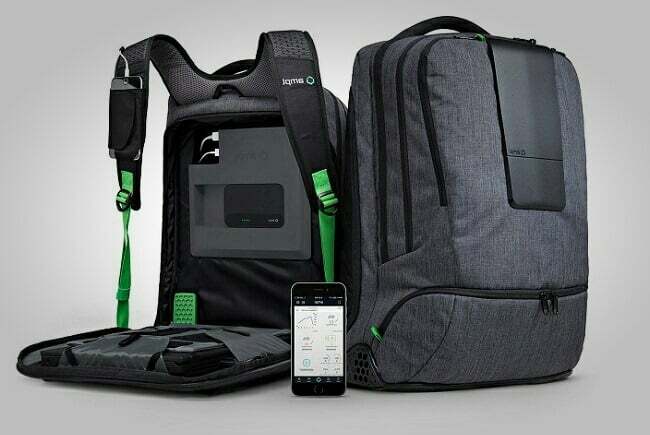 Proud recipient of two CES 2015 innovation awards, the AMPL Smartbag will be available starting this summer, offering a total of 29 liters of (smart) storage capacity. 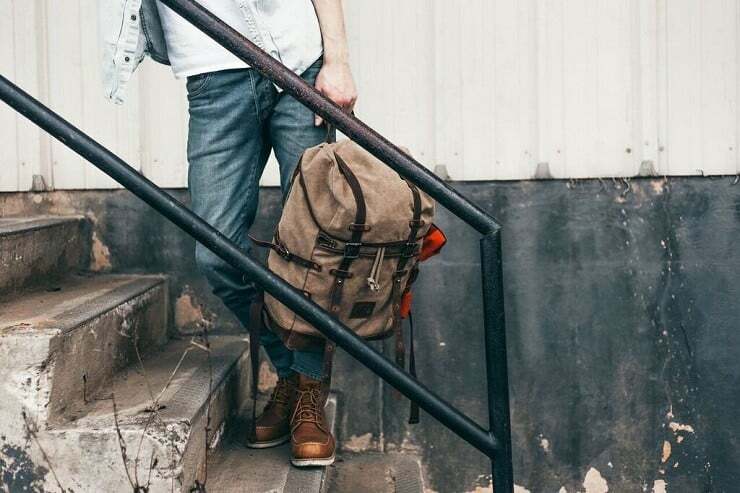 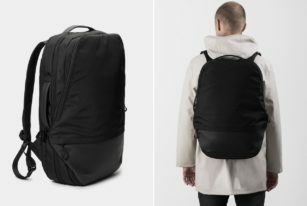 Blake Adventure Rucksack by Savage Supply Co.